During my pregnancy, I began reading the Fed Is Best Foundation’s feeding educational resources and feeding plan pertaining to breastfeeding and combo feeding. I didn’t have successful breastfeeding experiences with my previous children and wanted to try one more time. I went into labor when I was 37 weeks pregnant. My labor progressed extremely quickly. By the time we got to the hospital almost an hour later, it was already too late to set up an epidural. I struggled for hours with laboring and pushing, and both my daughter and I were profoundly exhausted after delivery. As of today, March 13, 2018, the Fed is Best Foundation has not received a response to our request for a web conference with the nearly 100 lactation consultant organizations who wrote to us last year requesting a meeting. We asked for the organizations to meet with us via video-recorded web conference to be posted on the Fed is Best website in order to provide parents maximum transparency. 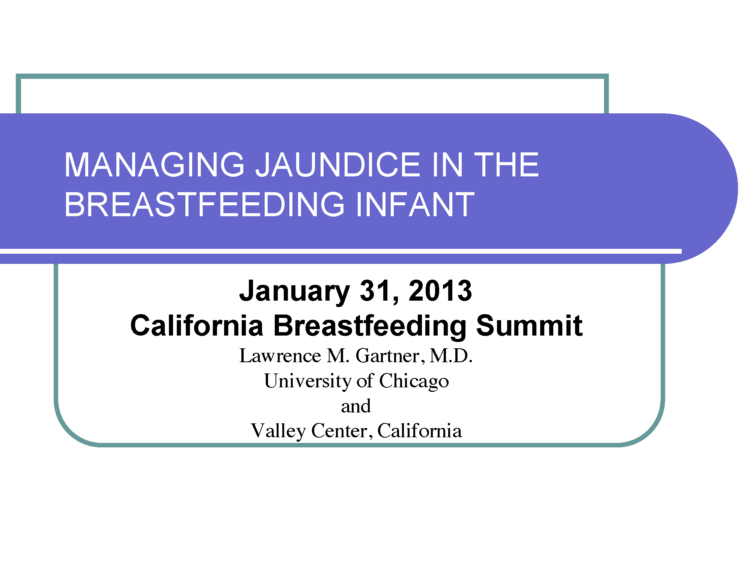 We also invited parents of children who have been harmed by the Baby-Friendly Hospital Initiative to be present in light of our discovery of a disturbing lecture on brain injury caused by starvation-related jaundice in breastfed newborns given at a prominent California breastfeeding conference given by the board member of Baby-Friendly USA, Dr. Lawrence Gartner. 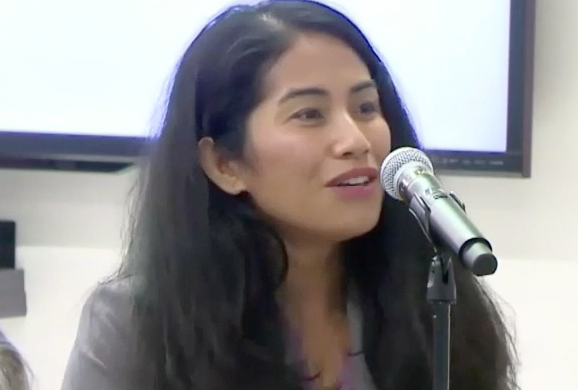 Our full response was sent directly to the author of the letter, the Executive Director of 1000 Days, Ms. Lucy Martinez-Sullivan, who was asked to distribute it to all the signed parties. She confirmed via email that she would forward it. However, not a single party has accepted the invitation by contacting us directly or through Ms. Martinez-Sullivan and nothing has been posted on their individual organizational websites acknowledging their receipt of our invitation. Our invitation remains open indefinitely. 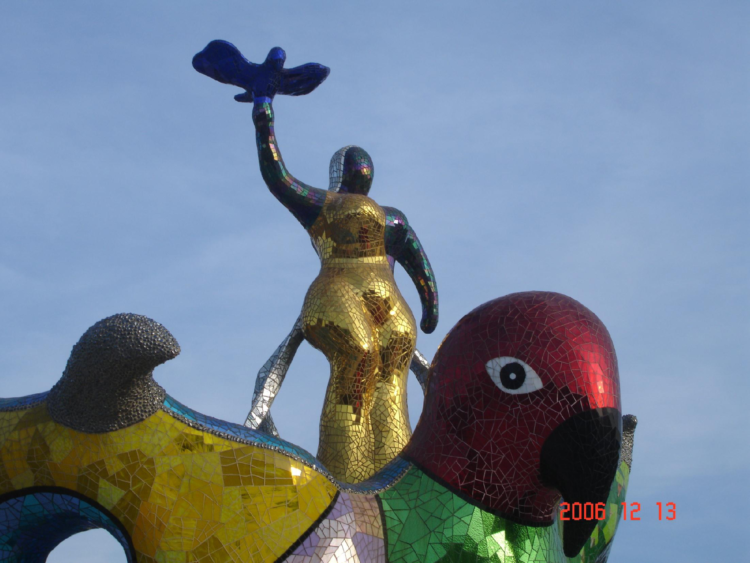 We can be reached at contact@fedisbest.org. 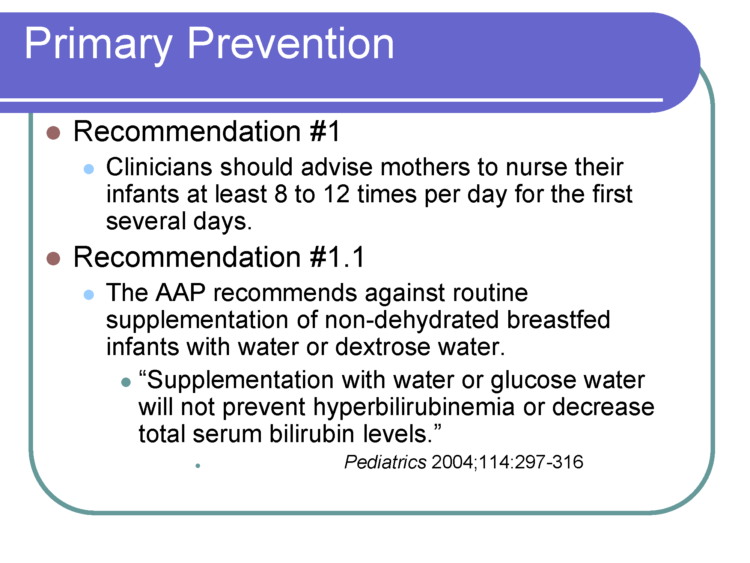 A key recommendation of the 1989 World Health Organization Ten Steps to Successful Breastfeeding which guides the Baby-Friendly Hospital Initiative (BFHI) is: “give infants no food or drink other than breast-milk, unless medically indicated.” This has led to serious complications from accidental starvation of babies, including dehydration, hyperbilirubinemia (jaundice) and hypoglycemia (low blood sugar) — known causes of infant brain injury and permanent disability. 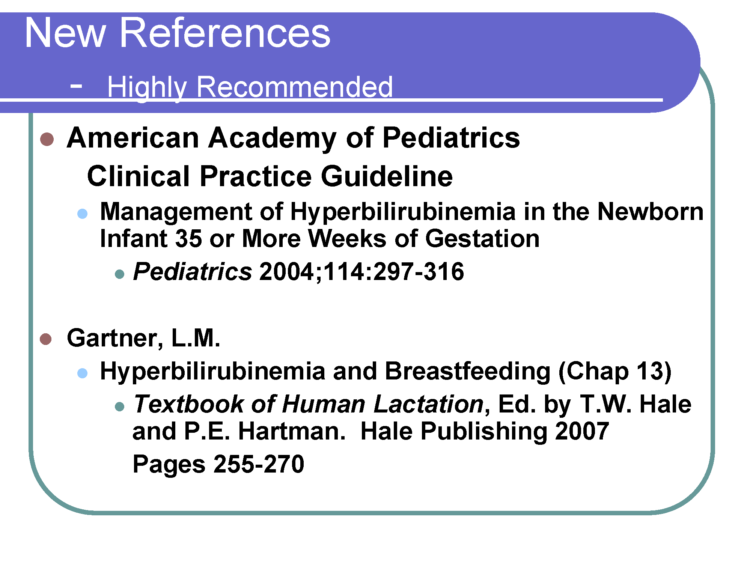 Last week, the WHO issued draft revised breastfeeding guidelines, failing to revise this recommendation. 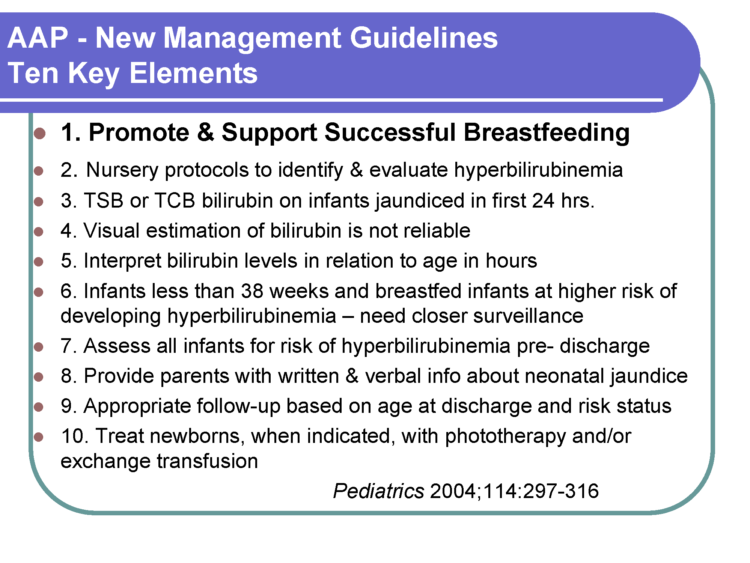 These guidelines define the standard of care for breastfeeding management in all healthcare facilities worldwide. 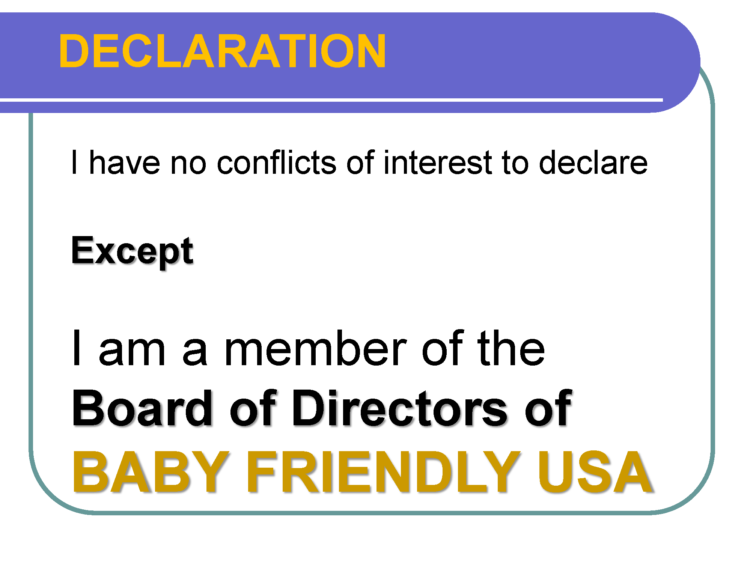 Nearly 500 U.S. hospitals and birthing centers and thousands more worldwide that meet the criteria of the BFHI are certified as Baby-Friendly, adhering to the application of the WHO’s Ten Steps. On Sept. 22, 2017, senior members of the Fed is Best Foundation, and guests including a neonatologist from a leading U.S. tertiary care hospital and a pediatric endocrinologist, Dr. Paul Thornton, M.D, from Cook Children’s Hospital Fort Worth, lead author of the Pediatric Endocrine Society’s newborn hypoglycemia guidelines, met via teleconference with top officials of the WHO Breastfeeding Program: Dr. Laurence Grummer-Strawn, Ph.D., Dr. Nigel Rollins, M.D. and Dr. Wilson Were, M.D. 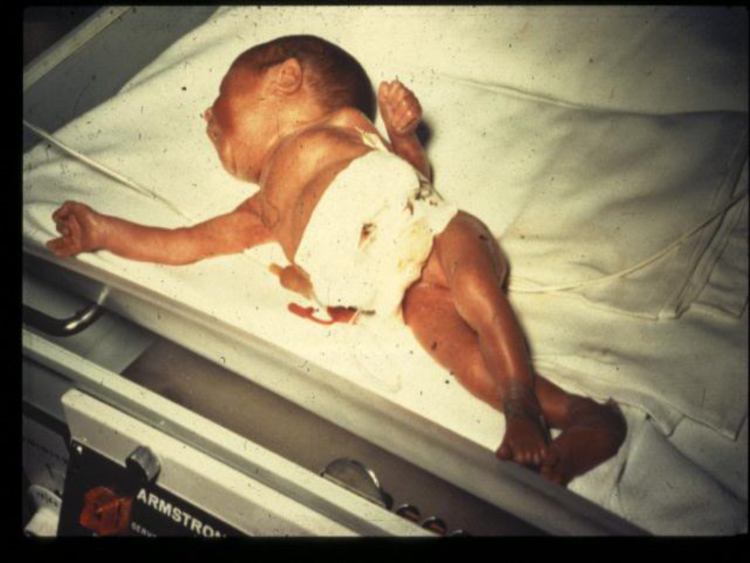 to express their concerns about the complications arising from the BFHI Ten Steps and to ask what, if any, monitoring, research, or public outreach the WHO has planned regarding the risks of accidental starvation of exclusively breastfed newborns. The Foundation members who attended were 1) Christie del Castillo-Hegyi, MD, Co-Founder, 2) Jody Segrave-Daly, RN, IBCLC, Co-Founder, 3) Julie Tibbets, JD, Partner at Alston & Bird, LLP, Pro-Bono Attorney for the Foundation, 4) Brian Symon, MD, Senior Advisor, and 5) Hillary Kuzdeba, MPH, former quality improvement program coordinator at a children’s hospital, managing infant feeding projects and Senior Advisor. Emails confirming meeting between the WHO and the Fed is Best Foundation available here. The long list of things that we are told breastmilk can do seems to be never ending. The newest addition to the list is that stem cells in breast milk can travel from the gut to the brain of a breastfeeding infant. The linked news article says stem cells in breast milk have been seen in the brains of babies. They go on to say that breastfed babies are known to have higher IQs than formula fed babies, a fact that is decidedly false when studies control for socioeconomic factors. There is then an implication of some sort of mechanism between stem cells in the brain and an increased intelligence. But upon closer examination of the evidence, stem cells haven’t been seen in the brains of human babies, but rather the brains of mice pups. I have examined this study and described the methods as well as the strengths and weaknesses of it below. This study sought to track cells in breast milk from a mouse to pups that she is nursing. To do this they used mice that have and have not been tagged with a protein called GFP. GFP is a protein originally found in jelly fish, that glows green under certain conditions. In this study tagged mice fed untagged mice, allowing the researchers to look for glowing in the brains of the baby mice, to see if cells from breastmilk travelled from the guts to the brains. First the researchers looked at fluorescence or glowing in breastmilk of tagged and untagged mice. 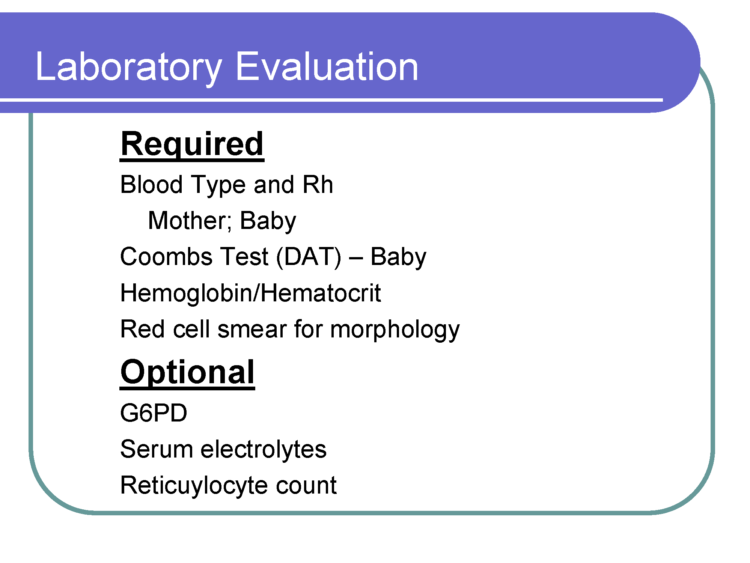 They did show that only the tagged milk glowed, however, they did not determine cell types in the milk, meaning we cannot make the determination that it is stem cells that they are tracking. The researchers then claim to have found the stem cells from breastmilk in the brains via glowing in brain tissue samples from mice pups fed from GFP tagged mice. However, this study lacked a control group where fluorescence was measured in untagged pups fed by untagged mother mice, meaning we have no baseline “glow” to compare results too. However, without a negative control (brain samples from an untagged pup fed by an untagged mother) we cannot make a determination about this data being artifacts of auto-fluorescence (background noise). 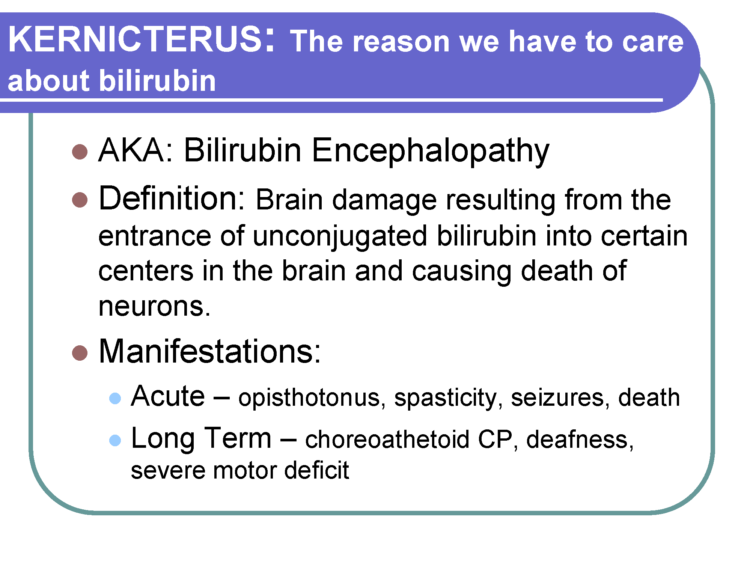 This lack of a control is very concerning in light of the STAP cell fiasco, when major claims were made based on auto-fluorescence of stressed cells, rather than fluorescence due to changes applied by the researchers. This paper is highly technical, but deeply flawed in the methods. They have failed to show adequate proof that a delicate stem cell can survive the acidic environment of the stomach and travel to the brain. 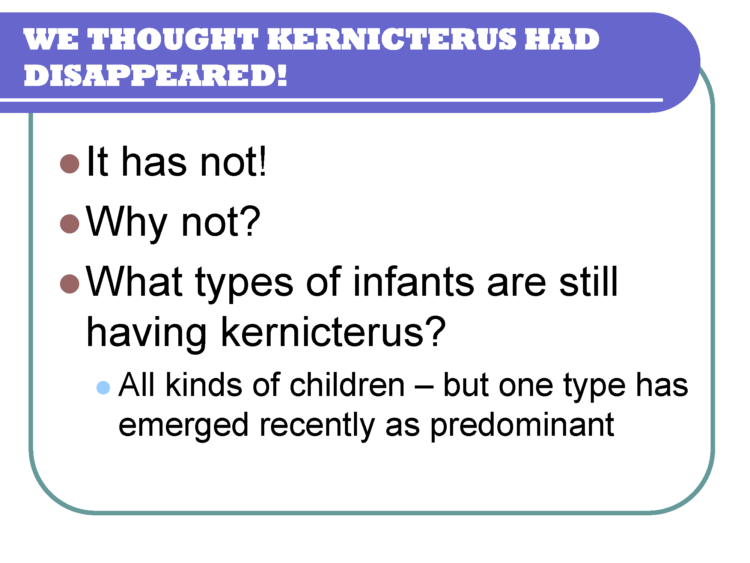 However, even if we accept these unproven claims of breastmilk stem cells in the brain, long term data shows that the point is moot, as cognitive outcomes are equivalent in breastfed and formula fed infants. It’s a mantra we have all heard, on repeat. “Breast is best.” But what does that really mean? Moms are bombarded by messages about the benefits of breastfeeding, such as increased intelligence, less illnesses, and a decreased risk of cancer. But what mothers are not told, is the quantifiable proof of these benefits. The paper “Is the “breast is best” mantra an oversimplification?“, published in the Journal of Family Practice in July 2018, sought to critically evaluate claims of breastfeeding benefits in an effort to truly understand them. These authors note that the same data has produced a wide range of conclusions about the reported benefits of breastfeeding. They sought to tease apart what variables were truly impacted, and which were not. 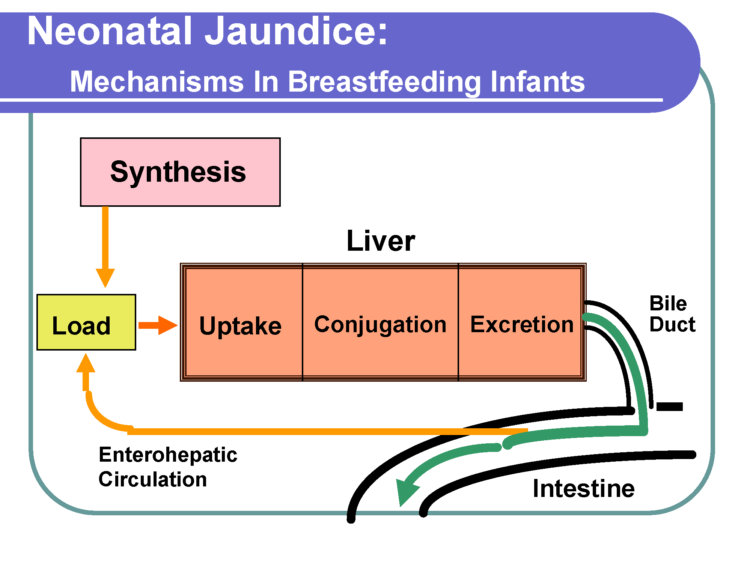 In this review the authors determined the number needed to treat (NNT) for a myriad of health issues that are often claimed to be reduced by breastfeeding. 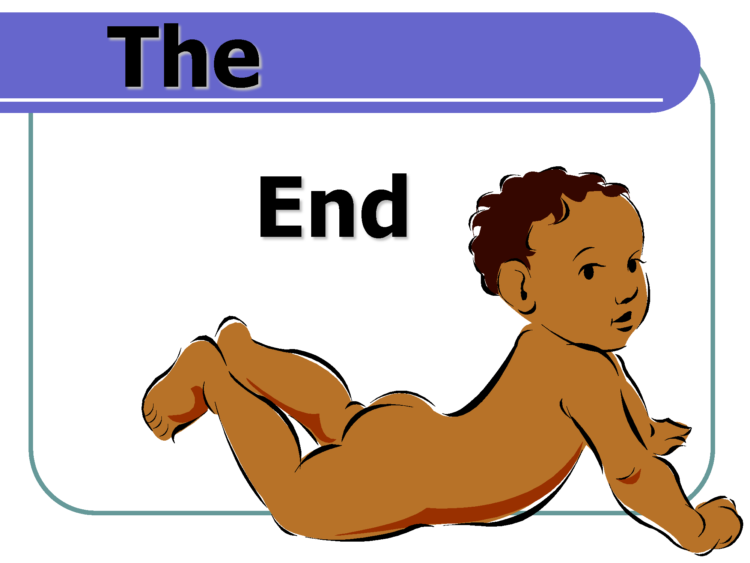 The NNT simply means how many babies need to be breastfed in order for one baby to benefit. 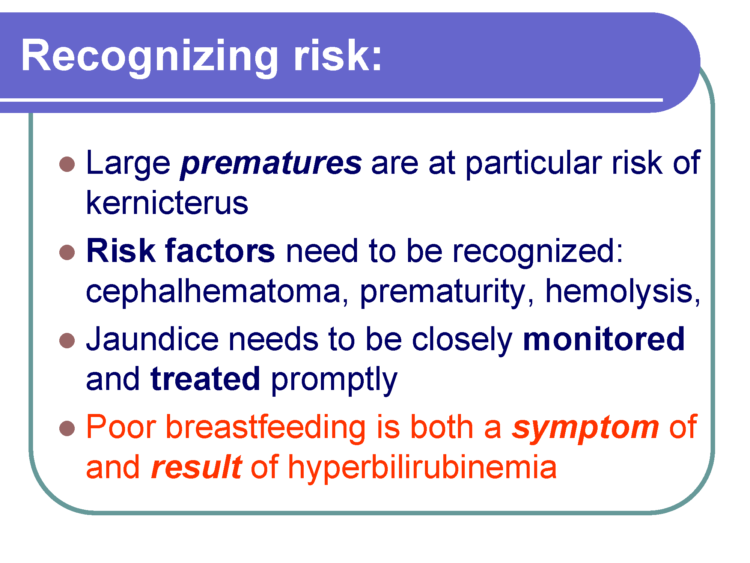 We need to use caution when examining NNTs because they cannot make a causal determination, meaning they cannot be used to say “breastfeeding prevented this infection” they are simply used to determine a correlative relationship. This story is for you mommas whose mental health feels like it comes second to breastfeeding, when it should be first. I have a long history of mental illnesses in my family. I inherited most of them. While they do not define me, they are a part of me. I have Bipolar 1 Disorder, Generalized Anxiety Disorder, Borderline Personality Disorder and a Panic Disorder. I tried to get pregnant in 2016, but through no fault of my own, was diagnosed with PCOS and had to go back on hormones to re-regulate my cycles. Luckily, I was able to score an appointment with my amazing fertility specialist in Jan 2017 and I soon became pregnant in February. I saw my psychiatrist shortly after and I couldn’t decide if I should bring up how depressed I felt. This pregnancy was very much wanted but I wondered if I risked my stability and my mental health. My husband and I quickly decided pregnancy was not the time to start playing with my medication and I was just going to have to “push” through my depression unless I had thoughts of self-harm. In this study, researchers found that 1 in 4 women had mental health problems: 15% had anxiety, 11% had depression, 2% had an eating disorder or obsessive-compulsive disorder, and 1% had post-traumatic stress disorder. 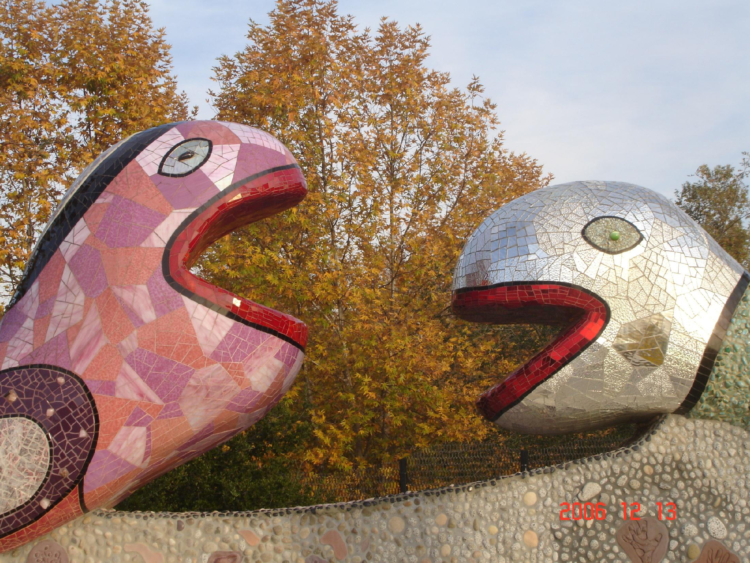 The research also found low prevalences of bipolar disorder and other disorders. 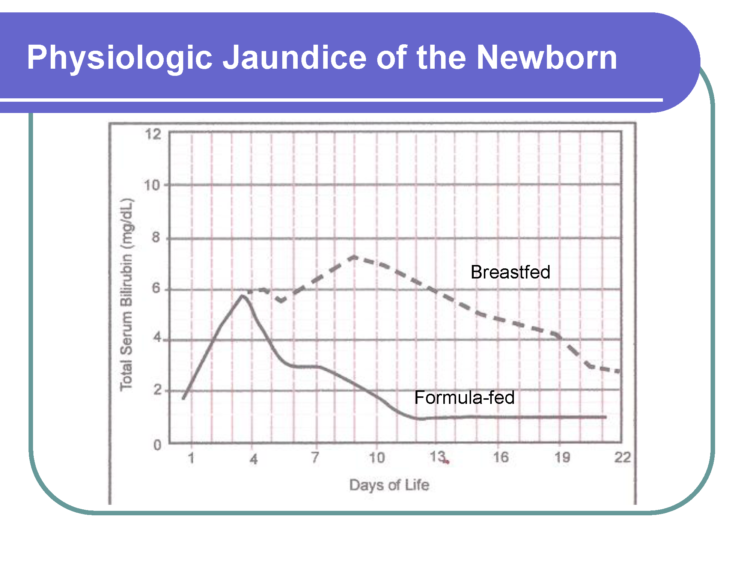 MICH-23 – Reduce the proportion of breastfed newborns who receive formula supplementation within the first 2 days of life. 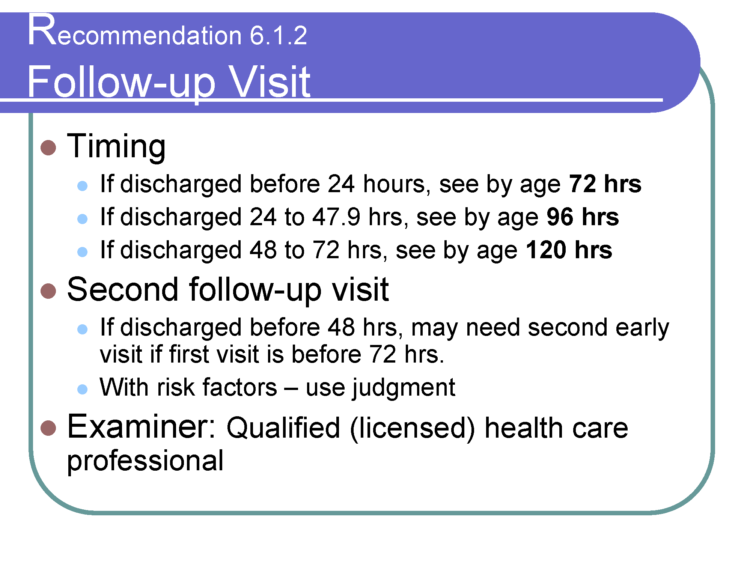 MICH-24 – Increase the proportion of live births that occur in facilities that provide recommended care (i.e. Baby-Friendly Hospital Initiative-certified hospitals) for lactating mothers and their babies. 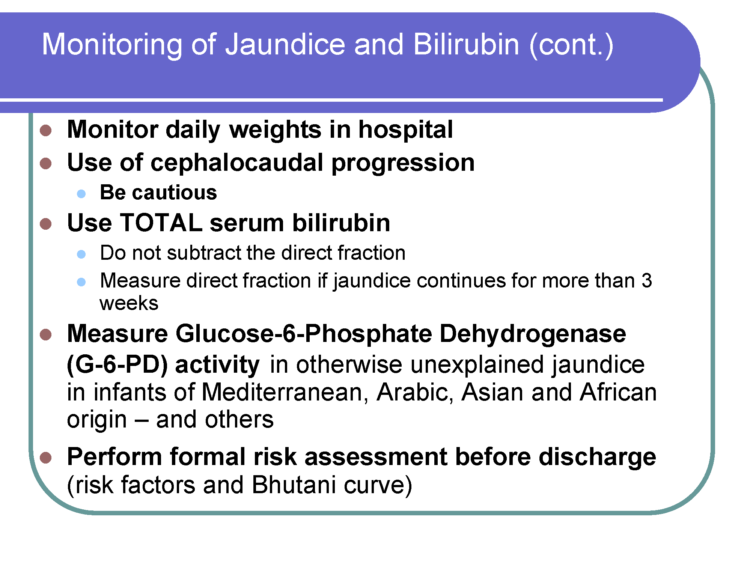 We applaud the removal of the last two objectives as patient safety issues have emerged from those two objectives, namely increased rates of neonatal jaundice, weight loss, hypoglycemia and dehydration readmissions. 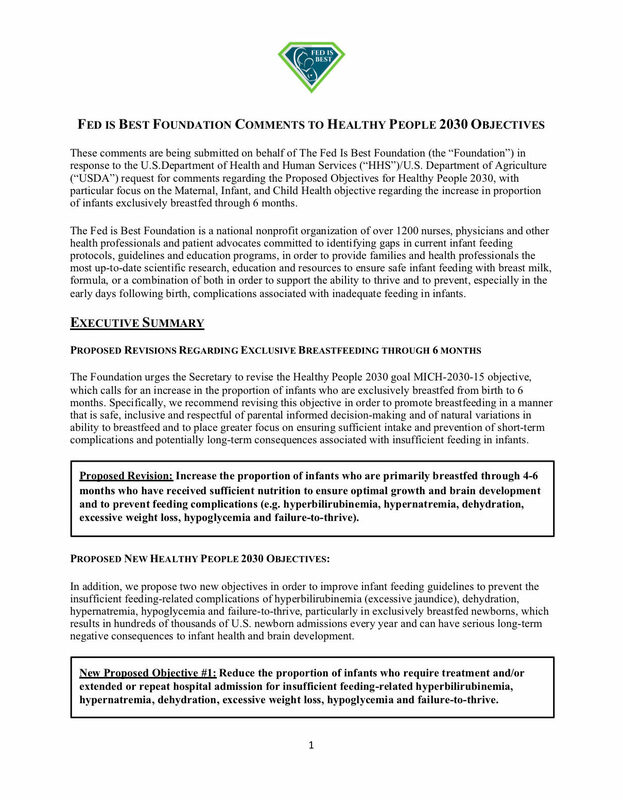 We have submitted the following statement regarding the Healthy People Goals for 2030 requesting for a revision of the current proposed objective and the addition of two new objectives. 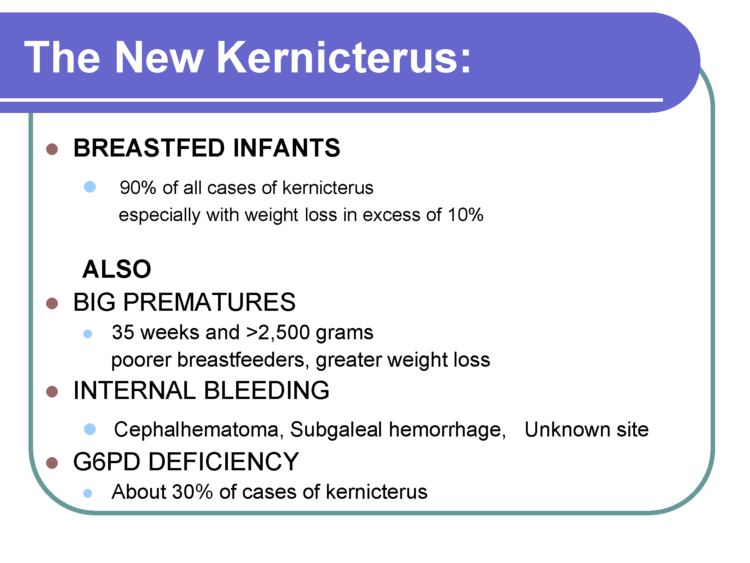 Increase the proportion of infants who are primarily breastfed through 4-6 months who have received sufficient nutrition to ensure optimal growth and brain development and to prevent feeding complications (e.g. 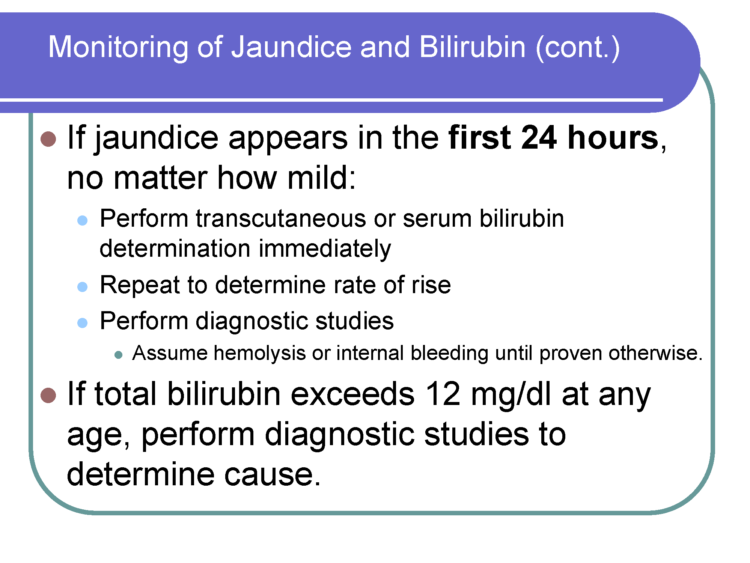 hyperbilirubinemia, hypernatremia, dehydration, excessive weight loss, hypoglycemia and failure-to-thrive). 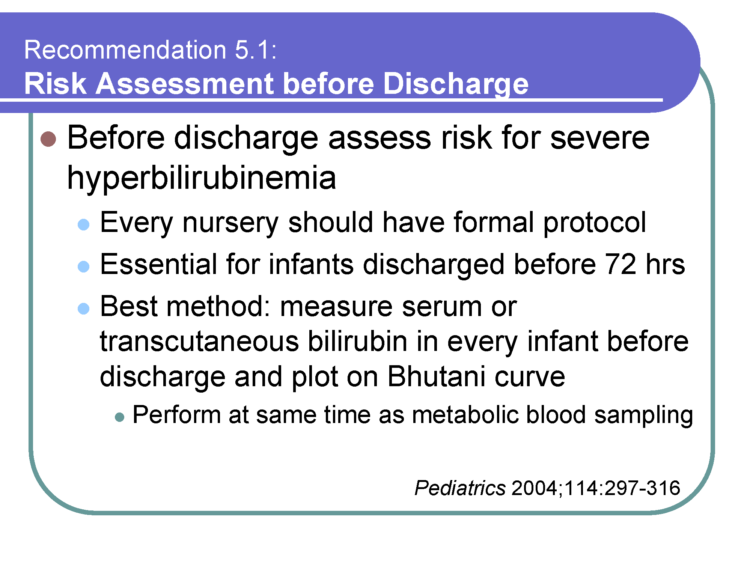 New Proposed Objective #1: Reduce the proportion of infants who require treatment and/or extended or repeat hospital admission for insufficient feeding-related hyperbilirubinemia, hypernatremia, dehydration, excessive weight loss, hypoglycemia and failure-to-thrive. 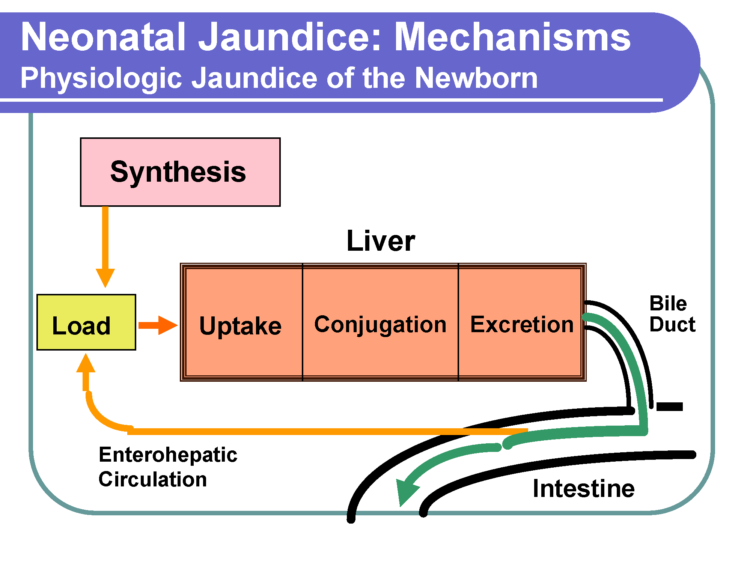 New Proposed Objective #2: Increase the proportion of parents who have made the informed choice to partially- or exclusively-feed formula to provide safe and sufficient nutrition to their infants to prevent feeding complications (e.g. 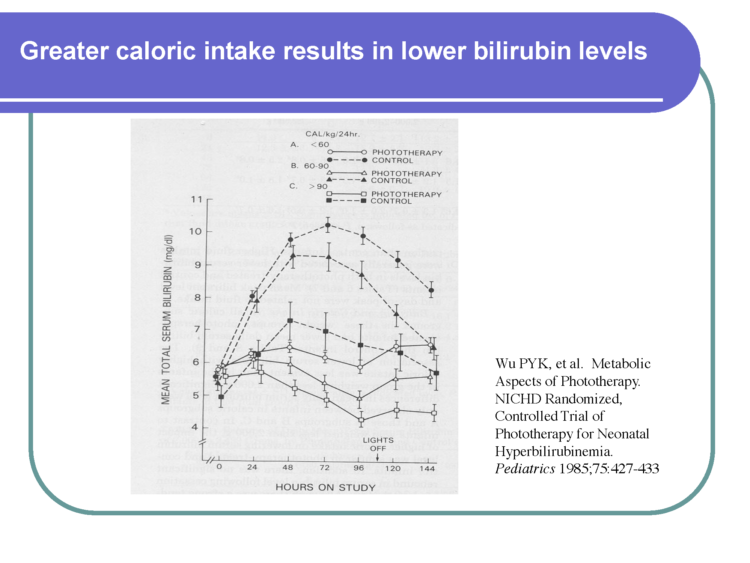 hyperbilirubinemia, hypernatremia, dehydration, excessive weight loss, hypoglycemia and failure-to-thrive) and optimize growth and brain development. I’ve been trying to write this for two months but my mama bear anger has been difficult to process. I’m done with obsessing now, and I hope telling my story will help me and any other mother who may be feeling the same way. I want to move on from the anger so I can be the happiest and the best mother for my baby. I researched extensively about birthing and breastfeeding while I was pregnant. 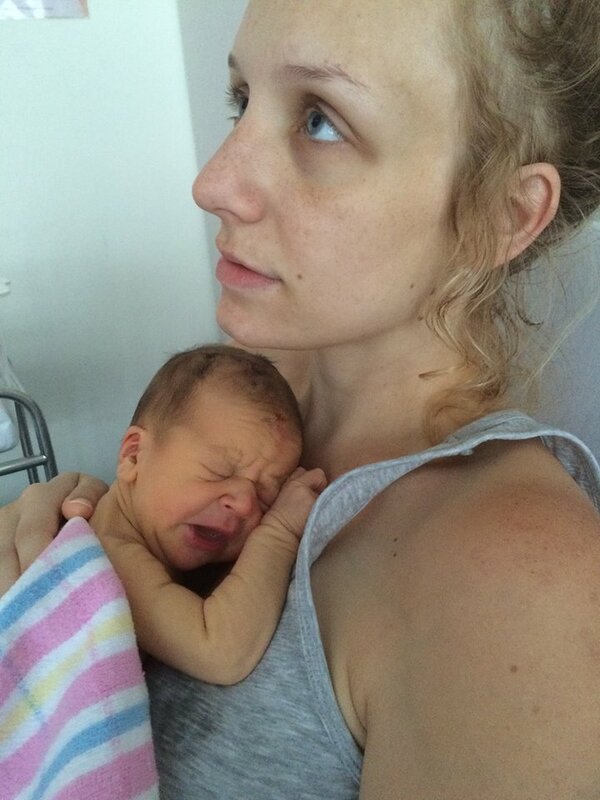 I was extremely determined to breastfeed and I learned doing so meant I was a great mother and considering the information regarding the amazing benefits which went largely unchallenged, I just couldn’t understand why any woman wouldn’t want to do this. At no point did I ever read any literature or even speak to anyone who highlighted the difficulties of breastfeeding or that some women were biologically unable to breastfeed. At no point did it ever feel like it was a choice. 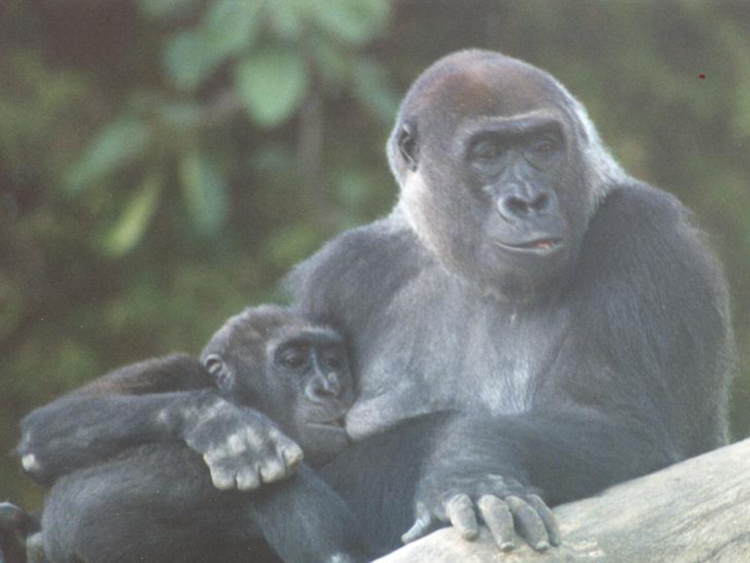 There was no choice – good mothers breastfeed, they gave their babies the very best- the “gold standard” they called it. My mindset had also taken on a deep suspicion of formula as an unnatural ‘chemical substance’ and basically a second-best feeding alternative and who wants to give their baby second best. 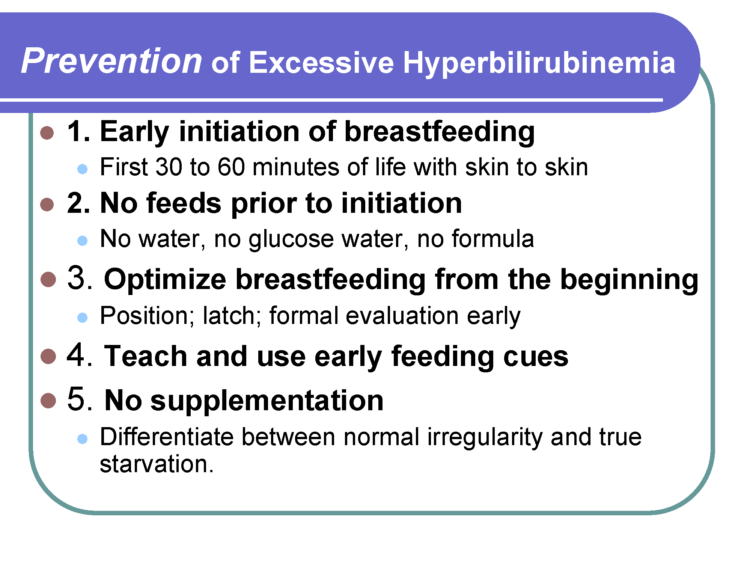 Not only this but I had been repeatedly advised by mothers in support groups not to supplement as this reduced your supply and interfered with the breastfeeding relationship which would ultimately rob your baby of the “best”. There was absolutely no choice. At no point did I ever read any literature or even speak to anyone who highlighted the difficulties of breastfeeding or that some women were biologically unable to breastfeed. At no point did it ever feel like it was a choice. by Christie del Castillo-Hegyi, M.D. 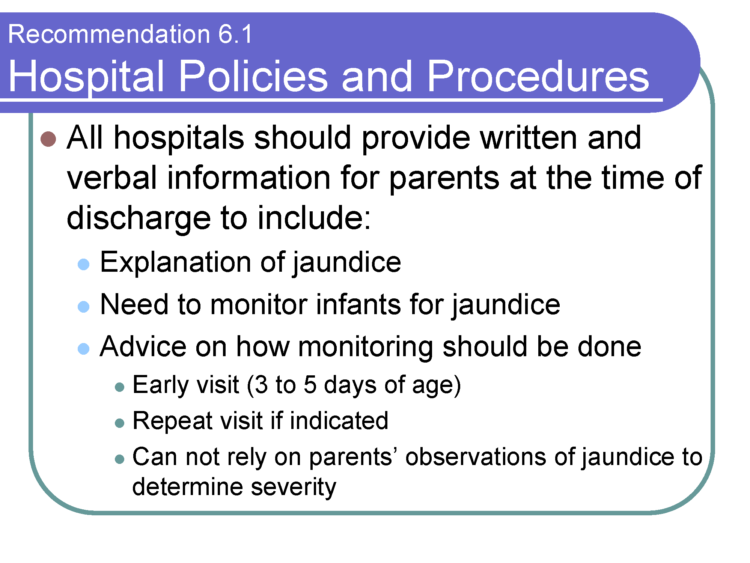 One of the most important duties of the medical profession is to make health recommendations to the public based on verifiable and solid evidence that their recommendations are safe and improve the health of nearly every patient, most especially if the recommendations apply to vulnerable newborns. In order to do this, major health recommendations require extensive research regarding the safety of the real-life application of the recommendation at the minimum. Multiple health organizations recommend exclusive breastfeeding from birth to 6 months as the ideal form of feeding for all babies under the belief that all but a rare mother can exclusively breastfeed during that time frame without underfeeding or causing fasting or starvation physiology in their baby. 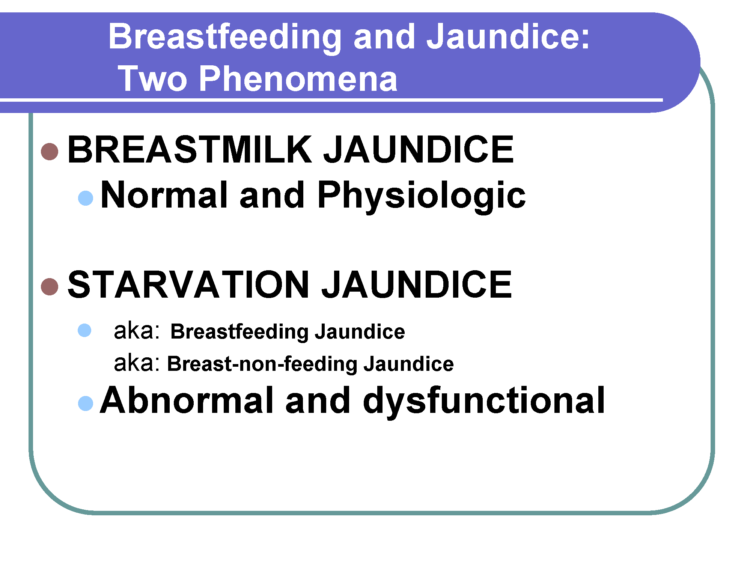 In order to suggest that exclusive breastfeeding is ideal for all, if not the majority of babies, one would expect the health organizations to have researched and confirmed that all but a rare mother in fact produce sufficient milk to meet the caloric and fluid requirements of the babies every single day of the 6 months without causing harmful fasting conditions or starvation. There have been few studies on the true daily production of breast milk in breastfeeding mothers. Only two small studies quantified the daily production of exclusively breastfeeding mothers including a study published in 1984, which measured the milk production of 9 mothers, and one in 1988, which measured it in 12 mothers. After extensive review of the scientific literature, it appears the evidence that it is rare for a mother to to not be able to produce enough breast milk to exclusively breastfeed for 6 months is no where to be found. In fact the scientific literature has found quite the opposite. 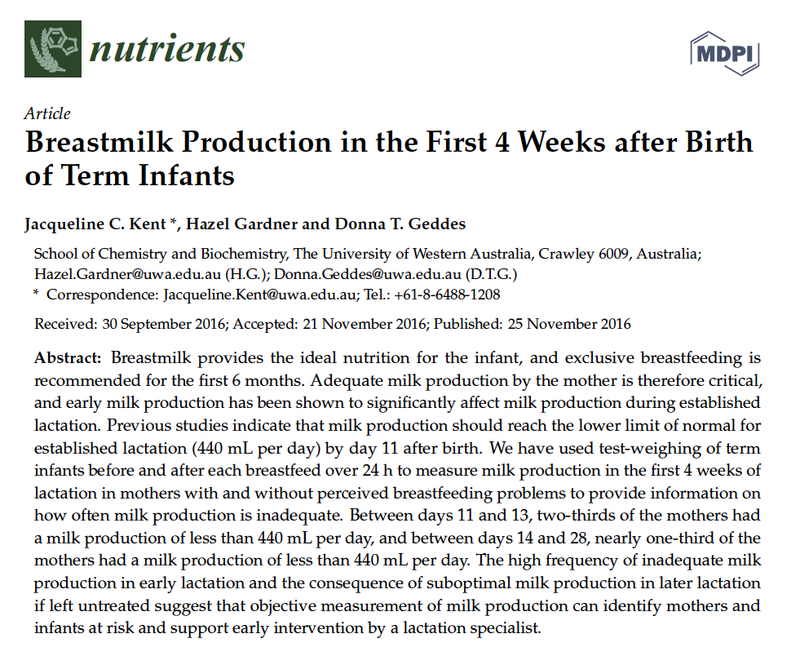 In November 2016, the largest quantitative study of breast milk production in the first 4 week after birth of term infants was published in the journal Nutrients by human milk scientists, Dr. Jacqueline Kent, Dr. Hazel Gardner and Dr. Donna Geddes from the University of Western Australia. They recruited a convenience sample of 116 breastfeeding mothers with and without breastfeeding problems who agreed to do 24 hour milk measurements through weighed and pumped feedings between days 6 and 28 after birth and were loaned accurate clinical-grade digital scales to measure their milk production at home. 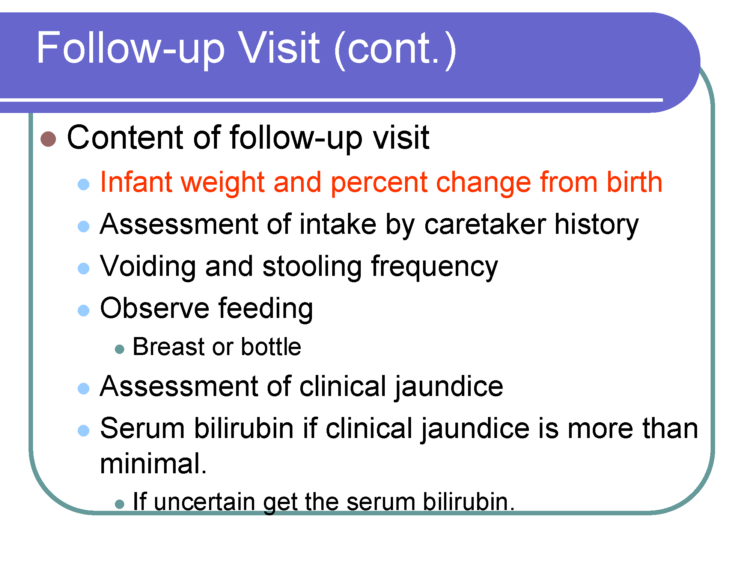 The participants test weighed their own infants before and after breastfeeding or supplementary feeds and recorded the amounts of breast milk expressed (1 mL = 1 gram). 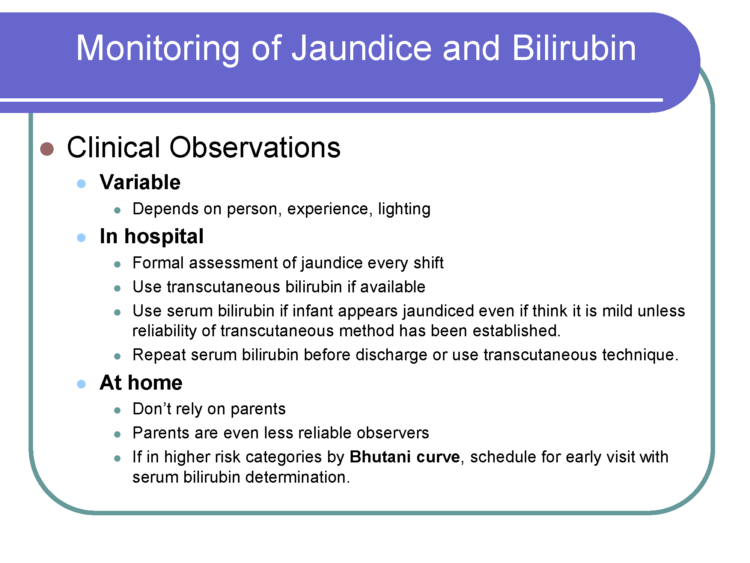 All breast milk transferred to the baby, all breast milk expressed and all supplementary volumes were recorded as well as the duration of each feed. 13 mothers perceived no breastfeeding problems while 103 mothers perceived breastfeeding problems. 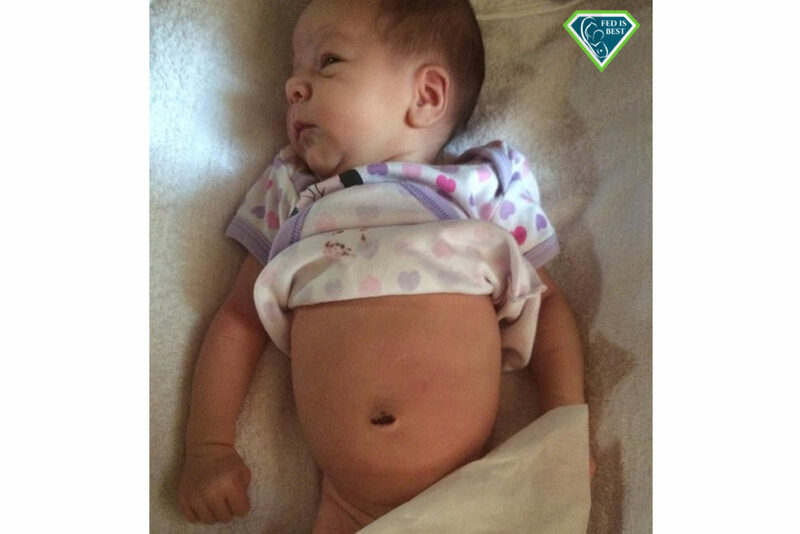 The most common problem was insufficient milk supply (59 mothers) followed by pain (11 mothers), and positioning/attachment (10 participants). 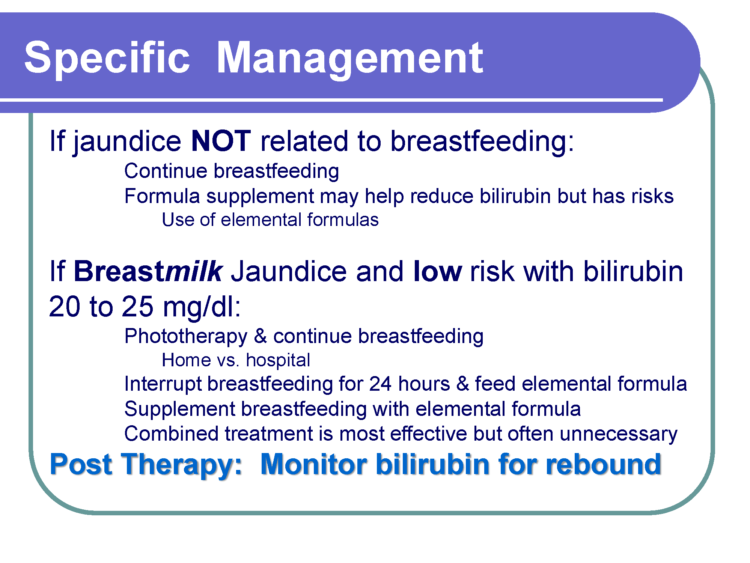 75 mothers with reported breastfeeding problems were supplementing with expressed breast milk and/or infant formula. 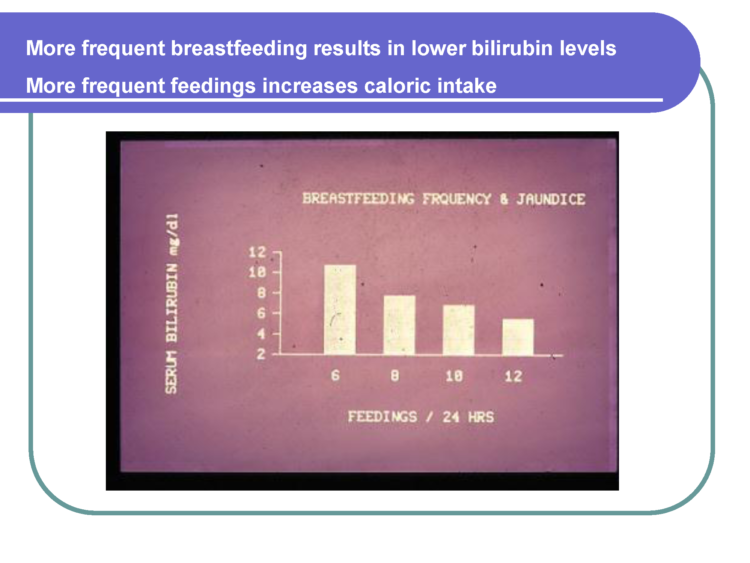 Of the mothers with reported breastfeeding problems, their average weighed feeding volumes were statistically lower than the mothers who did not report breastfeeding problems with an average feed volume of 30 mL vs. 63 mL in the mothers who reported no breastfeeding problems (p<0.001). The daily total volume of breast milk they were able to transfer (or feed directly through breastfeeding) were also statistically lower than those who did not report breastfeeding problems. 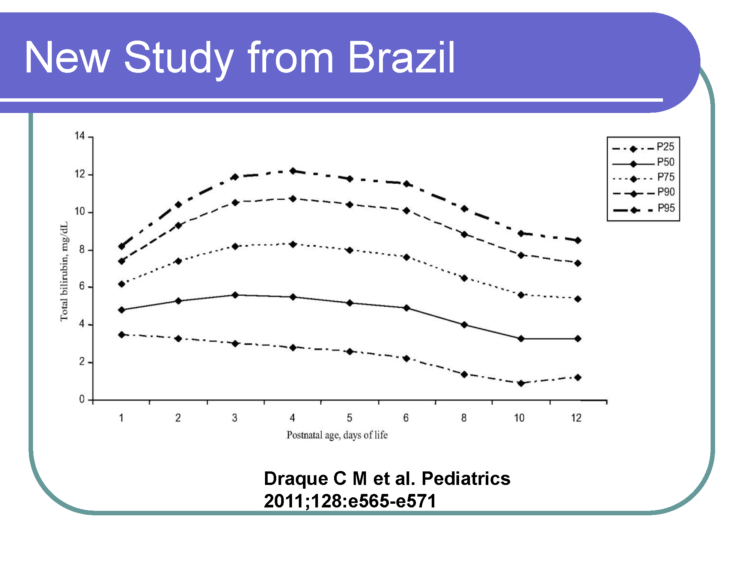 The moms without breastfeeding problems transferred an average of 693 mL/day while those that reported breastfeeding problems transferred an average of 399 mL/day (p<0.001). The study defined 440 mL of breast milk a day as the minimum required to safely exclusively breastfeed. This is the amount of breast milk that, on average, would be just enough to meet the daily caloric requirement of a 3 kg newborn (at 70 Cal/dL and 100 Cal/kg/day). Babies of mothers with no reported breastfeeding problems were statistically fed more milk than those with breastfeeding problems, 699 mL vs. 567 mL per day (p = 0.007). All 13 mothers who perceived no breastfeeding problems produced and transferred more than the study’s 440 mL cut-off as the volume required to be able to exclusively breastfeed. What this data shows is that a mother’s perception of breastfeeding problems is associated with actual insufficient volume of breast milk fed to her child. Based on the 440 mL cut-off for “sufficient” breast milk production, some mothers who report their babies not getting enough in fact produced more than 440 mL. 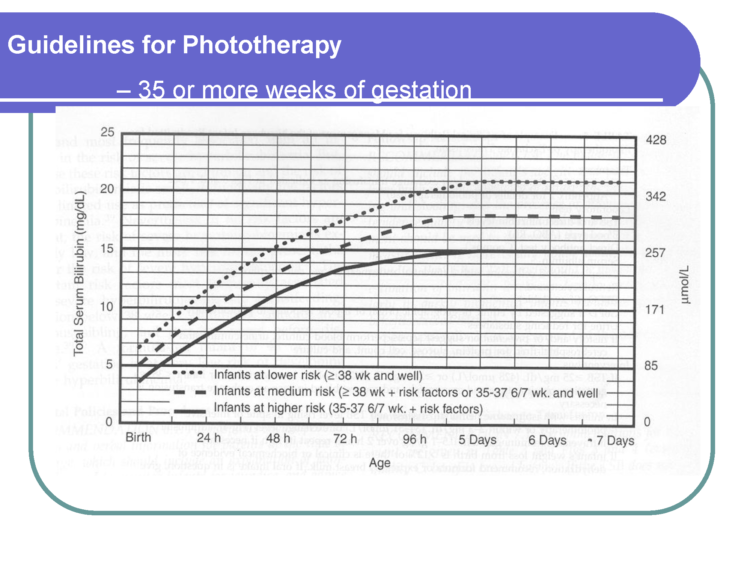 However, since 440 mL is the amount of milk that is needed to meet the minimum caloric requirement of a 3 kg newborn, if the mother had a newborn weighing > 3 kg as they would expect to be past the first days of life if growing appropriately, many of the mothers reporting breastfeeding problems may be producing more than 440 mL but are still in fact producing less than the amount to keep their child satisfied and fed enough to grow. 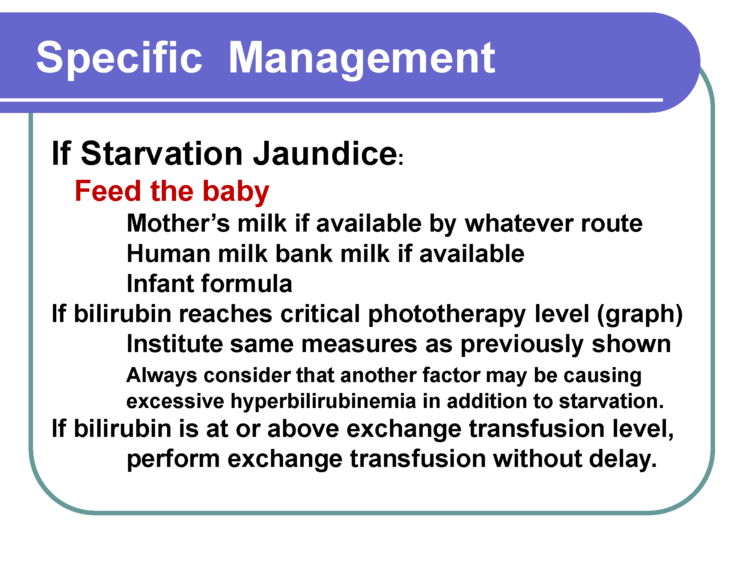 A supply of 440 mL would actually be just enough milk to cause a 3 kg newborn to be diagnosed to fail to thrive at 1 month since they would not gain any weight if fed this volume of milk. 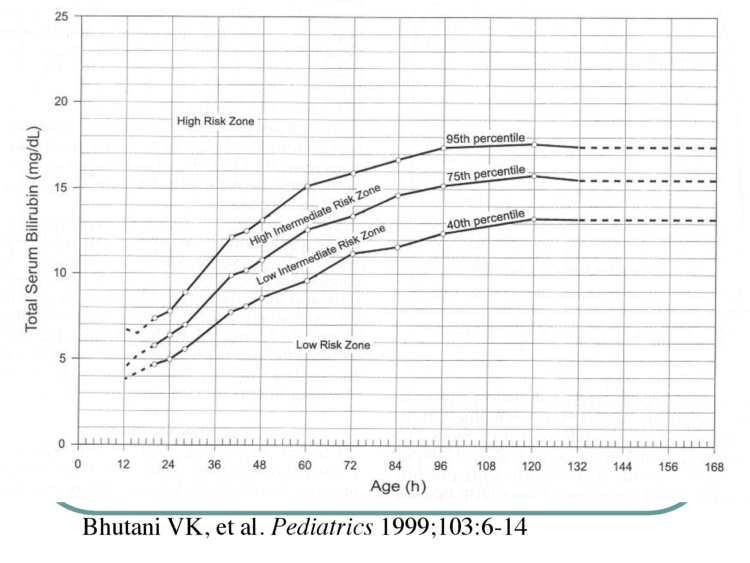 Failure to thrive has known long-term consequences including lower IQ at 8 years of age. 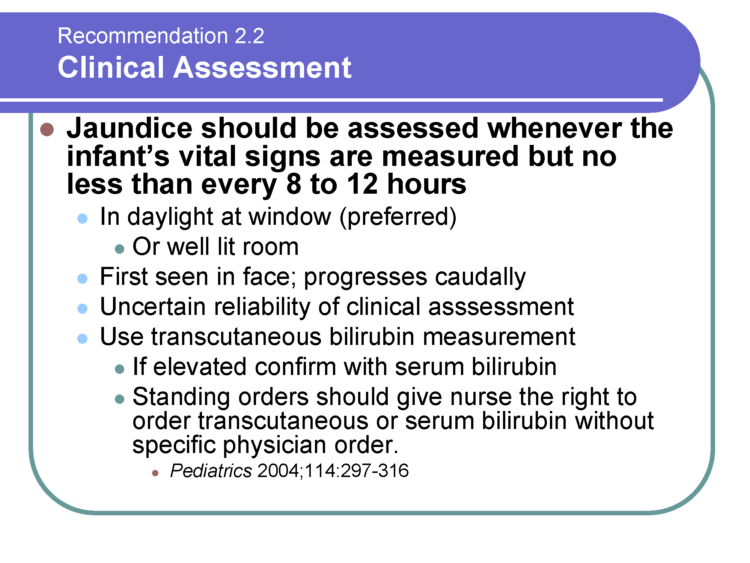 So their conclusion that some mother’s perception of insufficient breast milk may in fact be inaccurate as a volume of 440 mL is in fact “not enough” for most newborns weighing > 3 kg. Several weeks ago, as I was perusing Facebook, I came across an article on the Fed Is Best Foundation’s page that felt like a punch in the stomach. According to new medical research, the number of incidents where exhausted new mothers drop their babies and the incidence of newborn head injuries had gone up substantially in hospitals that no longer offer newborn nurseries, but instead require mothers to “room-in” with their babies. It further angered me to read that most of these head injuries took place while a mother was breastfeeding. 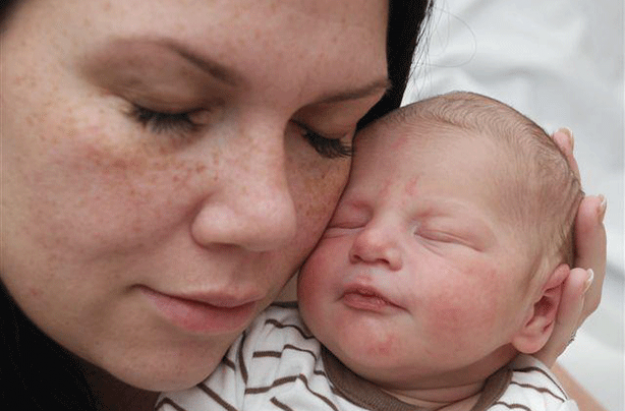 My pregnancy with our first child, Leo, was very difficult due to hyperemesis graviderum (HG). I had to take a medical leave of absence from my job and was confined to bed most days. I made several trips a week to urgent care to get IVs, as I couldn’t even hold down water. I lost a lot of weight and was very weak and exhausted. When my water finally broke, I hadn’t slept comfortably in probably six months. I had gotten almost no sleep the night before, as I was crouched in my shower vomiting and dry heaving (as usual). The labor and delivery itself was uneventful, but it was another 28 hours with no sleep or real rest. Our son Leo was born six weeks premature and had some minor issues regulating his body temperature and with his bilirubin. 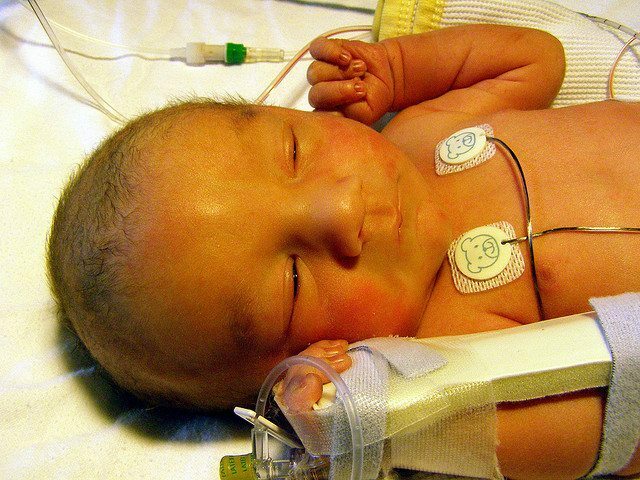 Because my son was born slightly premature, we spent 4 nights in the hospital with him. About 48 hours after his birth, my husband ran home to get some more clothes for us. I was alone in our room with the baby. While I was breastfeeding him, I fell asleep. A doctor woke me up some time later. The door to my room was wide open. I was sitting up in bed, with my hospital gown completely unbuttoned and my breasts just hanging out with Leo asleep across my lap. I was so freaked out. It was only good luck that he hadn’t fallen off the bed head first. I had fallen asleep sometime in the seconds between unbuttoning my hospital gown and putting Leo to my breast. 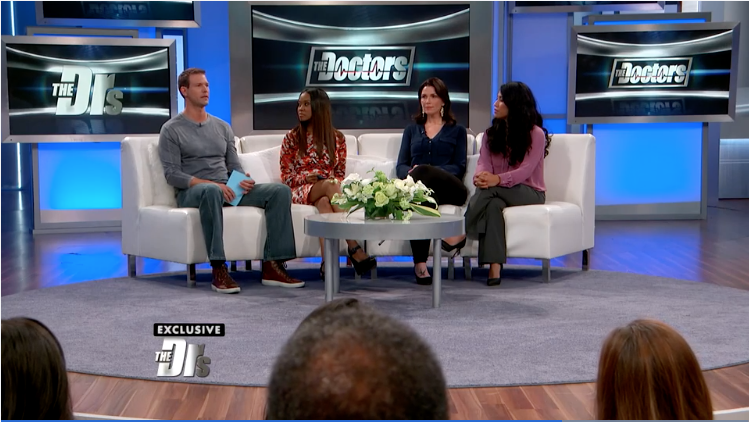 I was so upset that I finally broke down crying in front of the doctor. “I’m so tired. This is so hard,” was all I could say. The doctor, who was a young intern or resident, had the following compassionate response: “What did you expect? Being a parent is hard,” he said.